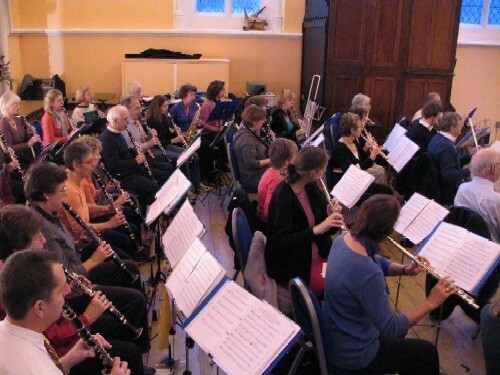 The band gives a big concert every two years, which features at least one new commissioned work, alongside arrangements of well-known classical and popular pieces. There is a Music Fund, and over the years the band has commissioned pieces from Alan Bullard, Colin Cowles, Stuart Hancock, Paul Harris, Russell Hepplewhite, Cecilia McDowall, Christopher Norton, John Perkins and James Rae. Money for the fund is raised by a raffle held at most rehearsals, and by individual donations. In the alternate years between the big 'commission' concerts, the band gives a concert where the emphasis is on chamber music. 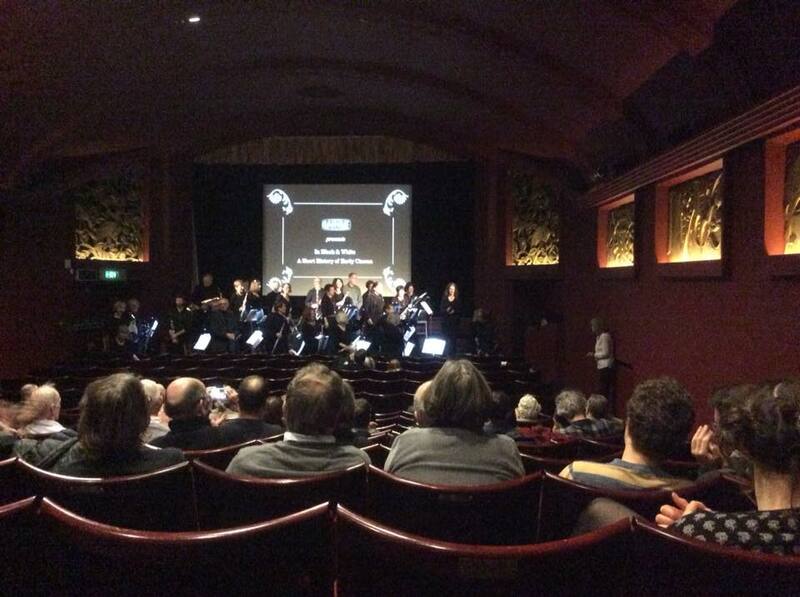 In November 2013 we gave a concert featuring the band's favourite commissions and in November 2016 premiered Affirmation by band member Derek Wood. 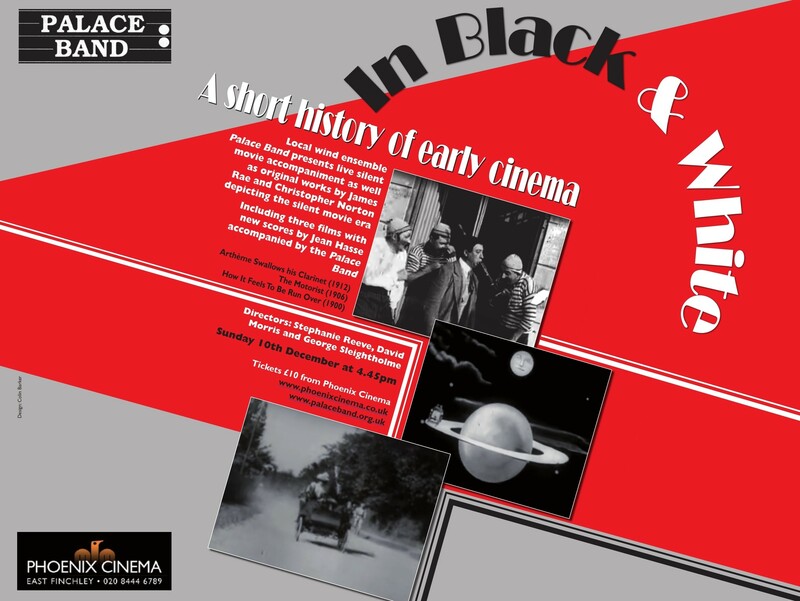 Last year we explored music for the silent movie era as we accompany three short black & white movies with music composed by Jean Hasse and perform two of our commissions, Two Cinematographic Impressions by James Rae and Chris Norton's In Black & White, both works inspired by the silent movie era. 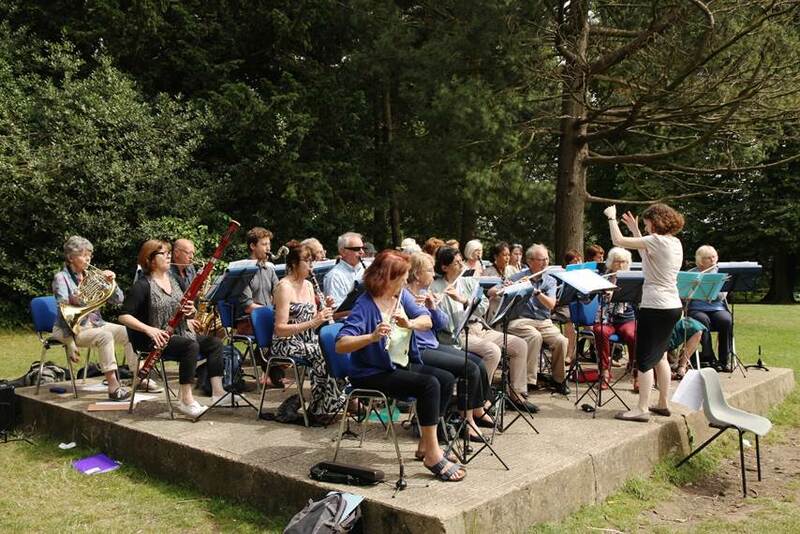 The band aims to play at an event each summer and has appeared at Camley Street Nature Park, Queen's Park Open Gardens, Highgate Festival and Alexandra Park's 150th Anniversary Celebration. 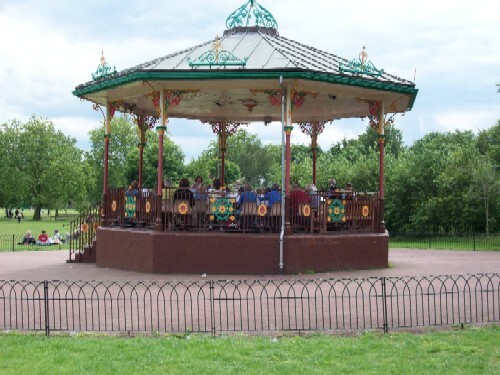 As well as open air performances the band takes part in community events and in October 2014 performed a selection of polkas and dances for the Sustainable Haringey Network's OktoberFest. We also provided a cider named 'Harmony Brew' for the occasion. 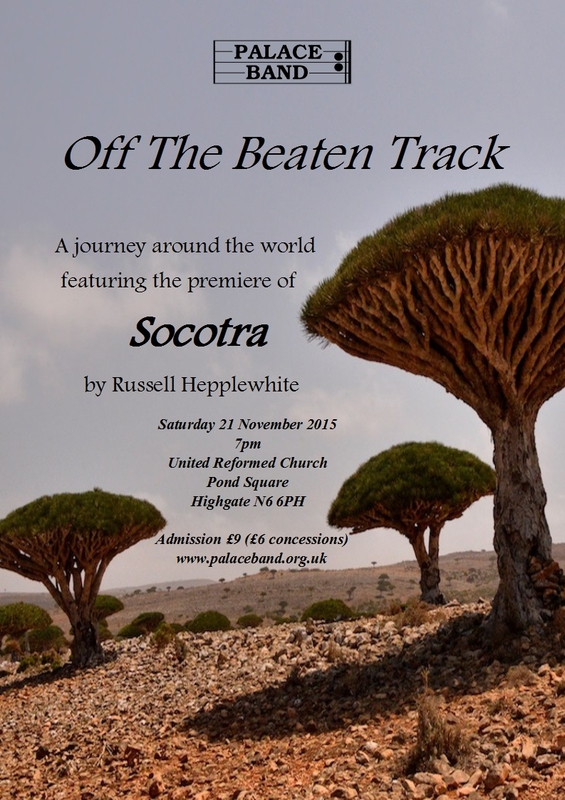 An open air performance for the Friends of Alexandra Park.